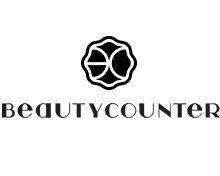 Today the spotlight is on a skincare line I recently started selling called Beautycounter. I’m no salesperson so I would find it hard to sell products that I didn’t believe in. However, Beautycounter is no ordinary skincare line – today I would like to educate you on the truth about skincare and beauty products and why I believe in Beautycounter so much.